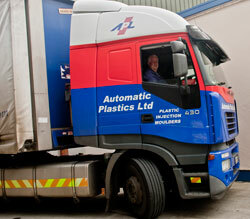 Automatic Plastics operates around the clock offering absolute flexibility to meet customer demands. The company has its own transport fleet to service the domestic market in Ireland. We also make arrangements to deliver to both the UK and mainland Europe as required and APL is conveniently located close to the main ports of Dublin, Waterford and Rosslare. 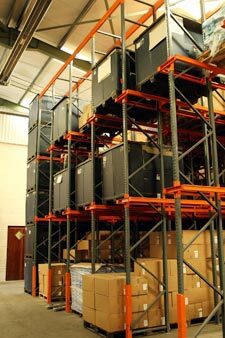 The business specialises in JIT and ensures that only the right quantities are delivered to customers at the right time. This creates efficiencies both for APL and our customers. To request a quote or visit the premises, contact APL here or call now on 00 353 402 38231.